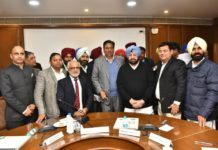 Home RATE YOUR MLA DOABA Meet Tarlochan Singh, The MLA From Banga! 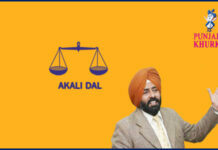 Sardar Tarlochan Singh is the MLA from Banga. 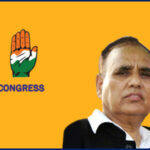 He is associated with Indian National Congress. 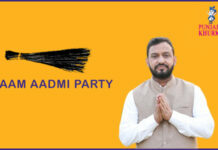 He was elected as MLA from this Vidhan Sabha seat in the elections held in 2012. 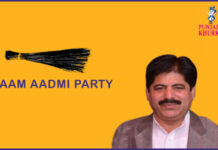 He was born on 02-04-1954 at Sondh, district Nawanshahr. His wife name is Smt. Meena Singh. 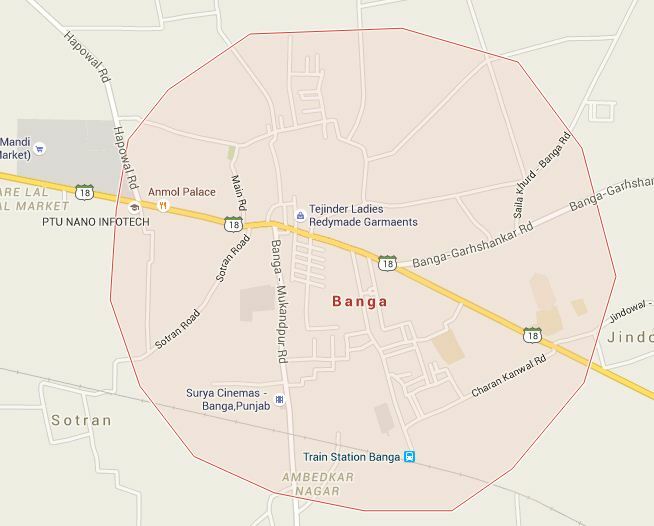 Banga is a Municipal Council in the Shahid Bhagat Singh Nagar district of Punjab. 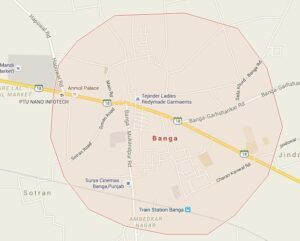 Banga is also one of the sub-division (tehsil) headquarters of the district. 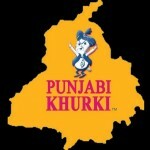 It is located on the Punjab Plain. It is currently estimated the us have a population of about 23,000 and is classified as a class 2 Municipality. 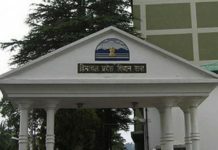 The city also incorporates the former village of Jindowal apart from Banga the uswn. Banga is now Tehsil/Sub Division. 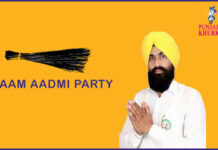 Sardar Tarlochan Singh is the MLA from Banga. 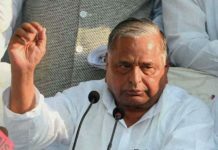 He is associated with INC. 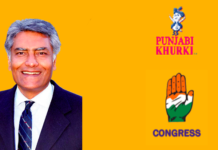 He was elected as MLA from this Vidhan Sabha seat in the elections held in 2012. 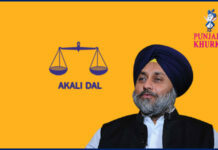 He won by a margin of 3199 votes by defeating Mohal Lal Banga of Shiromani Akali Dal. Facebook profile of Tarlochan Singh. Previous articleMLA Pawan Kumar Tinu Representing Adampur! 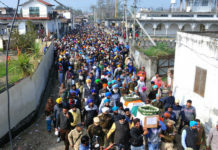 Next articleGolden Temple Now Serving Organic Langar Only!